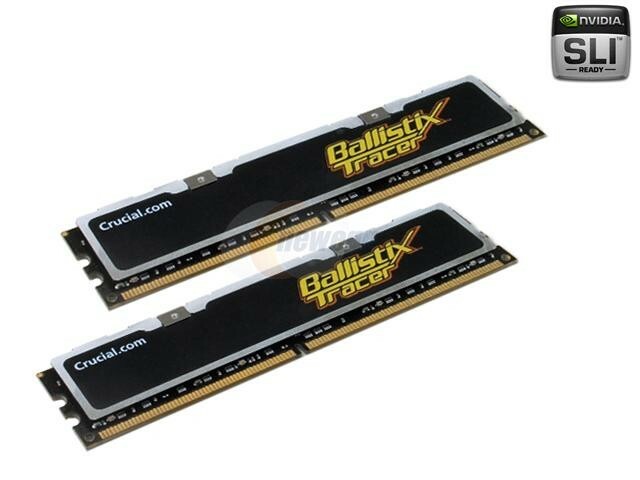 Crucial 2GB PC4200 DDR2 533MHz Memory Crucial Technologies is part of Micron, the largest DRAM manufacturer in the U.S. and one of the largest in the world. Because they actually manufacture memory, they have unparalleled expertise in the upgrade industry. Crucial is the only consumer memory upgrade supplier that is part of a major DRAM manufacturer. Every single Crucial memory module is tested before it goes out their doors. Crucial chips are individually tested under varying temperatures, voltages, and operational conditions for performance and functionality.